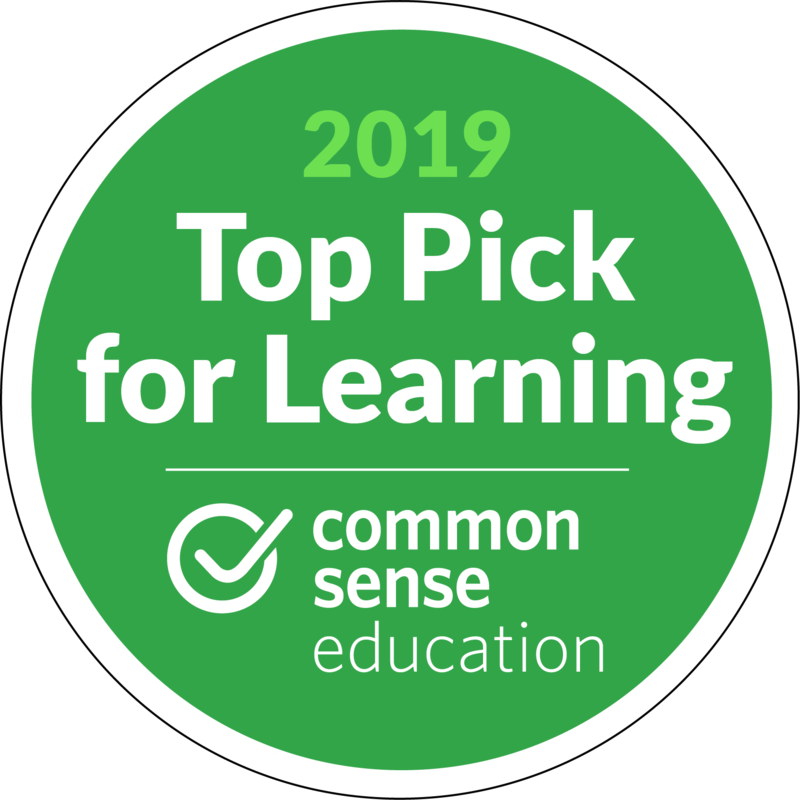 This sidesplitting chapter book in Newbery Honor-winning and bestselling author Louis Sachar's Marvin Redpost series takes on rumors and teasing. There's a rumor at school that Marvin Redpost picks his nose. Clarence started it, and now everyone believes it. Even Marvin's friends are embarrassed to be seen with him! Can Marvin figure out how to change everyone's mind? Or is he doomed to be teased forever? 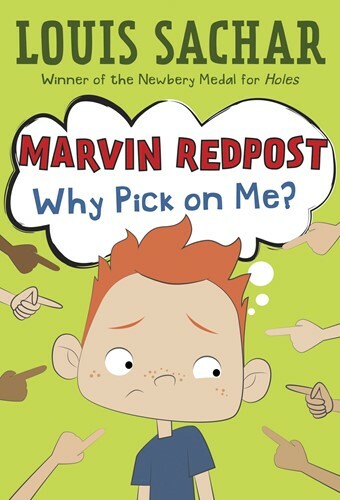 Hilarious and relatable, Marvin Redpost is perfect for kids who love to bond with quirky characters like Junie B. Jones and George Brown, Class Clown. From the Trade Paperback edition.